To think 18C’s defeat puts an end to the Libs’ totalitarian crusade is erroneous, as more laws exist which greater impede freedom to public discourse. “What do we have here?”, we coyly ask, as we pry open the pages of George Brandis’ diary, eyes ravenously scanning for the juiciest of goss. Turns out…we have a lot of nothing. O, Humpday. What happened while you were asleep? Well, the US people defended their President, George Brandis forgot important stuff, and the A-League expansion is off for the moment. The final form of Malcolm, the re-return of the returning returner and one very sad panda. What a week of #AusPol it was. We survived it. At least until Sunday, you know, when I have to work, yeah? Once more into the blergh dear friends. A surprise defection, twin insults and the brilliance of being disliked. What a week in #AusPol it was. So, who won? Morning! What happened while you were asleep? Well, people wanted to sup the blood of Brandis, and the NSA suffered its own Snowden remake, as Disney search for a Chinese lead in theirs. Pesky writer Jordan King Lacroix has penned a letter to outgoing Arts Minister George Brandis, congratulating him on the new job. 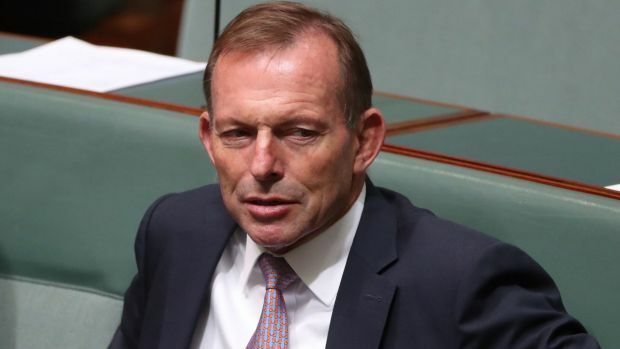 Gen Y are worse off than expected, Tony Abbott’s slump continues and Nick Xenophon tries to out-PUP PUP in this week’s Current Affairs Wrap from Michael Burrill.